Innovative gel highlighter technology gives your advertising an edge! 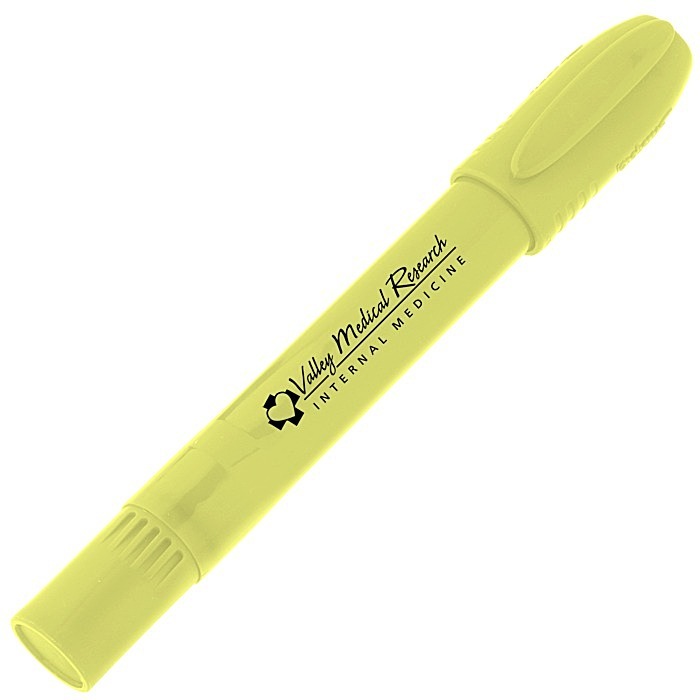 Minimize the challenges of highlighting with this innovative Sharpie® gel highlighter! To boot, the gel stick won’t dry up like regular highlighter ink when left uncapped. The vibrant barrel color matches the energetic marker ink for easy reference. Your price includes a one-color imprint on the barrel, aligned with the clip.